G.I. Trailer, Inc., a family owned business, has been operating and serving our customers for over 30 years. 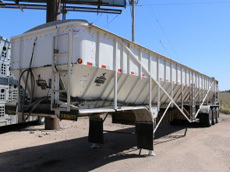 With 4 generations to help with all of your trailer needs, we will get the job done. © Copyright 2018 G.I. Trailer, Inc. All Rights Reserved.